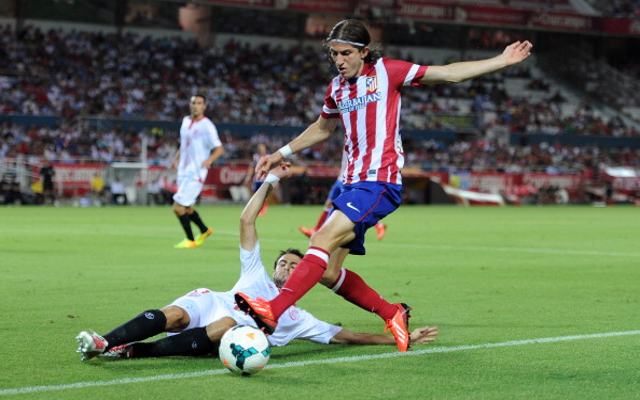 Manchester United manager Jose Mourinho is eyeing up a reunion with former player and Atletico Madrid defender Felipe Luis. 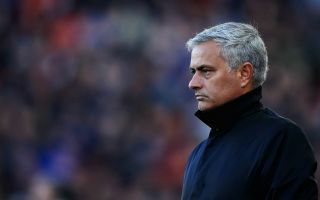 This is according to Don Balon, who note that Mourinho’s job is safer now than compared to a few weeks ago, and it looks as if he’s going to remain at Old Trafford until at least the turn of the year. The report also states that Mourinho thinks he can convince Luis to swap Atletico for Man United, and that the Brazilian international could end up costing a fee of €25M. Luis would already be familiar with Mourinho’s management style should he move to United, as the two worked together during their time with Chelsea. Luis spent one year at Stamford Bridge, helping the Blues win the Premier League in the 2014/15 season under Mourinho, before leaving to move back to Atletico at the end of the season. United already have Ashley Young and Luke Shaw who are available to play at left back, and signing Luis may not be the smartest move for the club to make, especially seeing as the Brazilian is already 33 years old. If United do end up signing Luis for €25M, we can presume that a lot of their fans won’t be best pleased, as they’ll surely think that the club can spend their money better elsewhere.